Before the start of the match, majority of the so called Tennis experts were predicting Murray to win as Federer had lost the previous day to Del Potro in 3 sets. 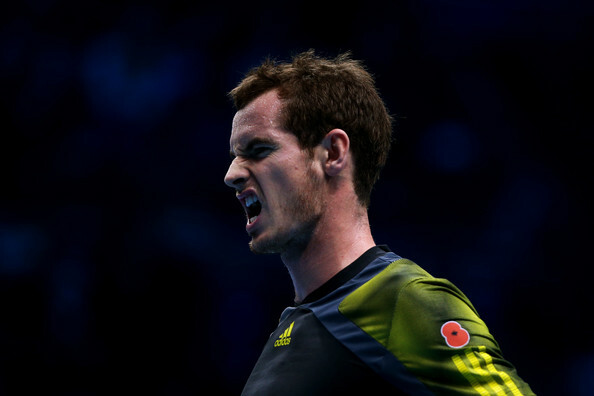 Murray started in a grand fashion by breaking Federer in the 1st game. 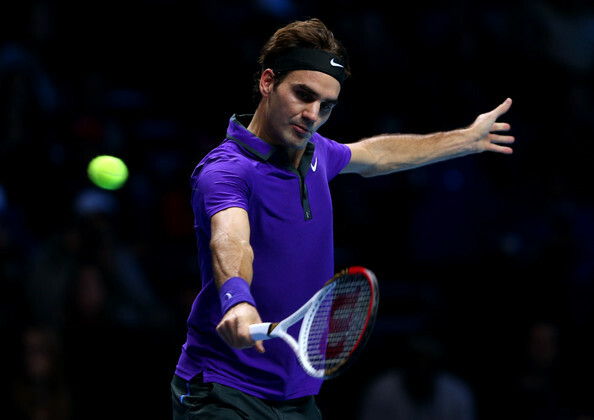 Federer was looking a bit out of touch and a bit muted in the starting four games. By the fifth game, the two-time reigning champion was beginning to find his rhytmn, despite the fact that Murray continued to mix up his tactics. 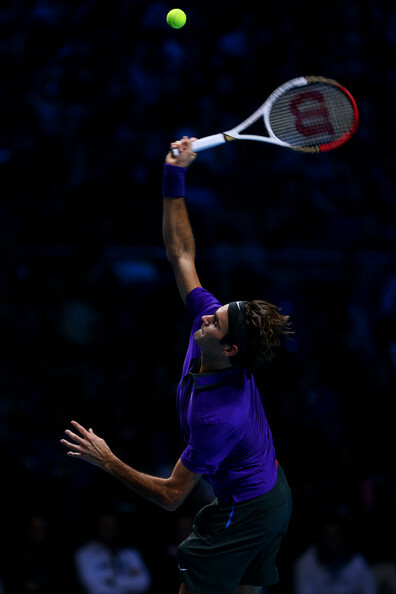 Federer began to hold serve with little resistance. 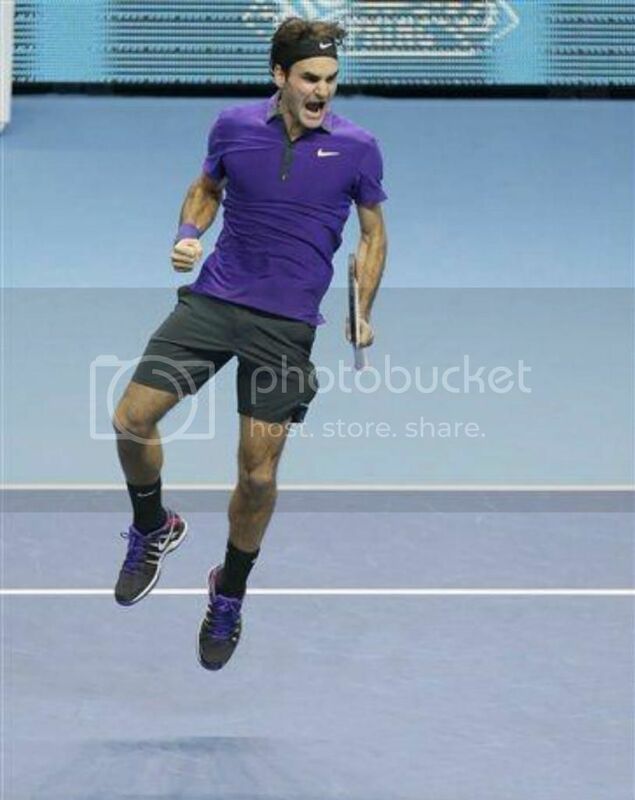 In the sixth game, Federer yelled the customary "come on" & that for sure lifted the Swiss Maestro. At 4-3, Murray recovered from 0/30, but Federer converted a break point opportunity by drawing his opponent out wide for a forehand error. 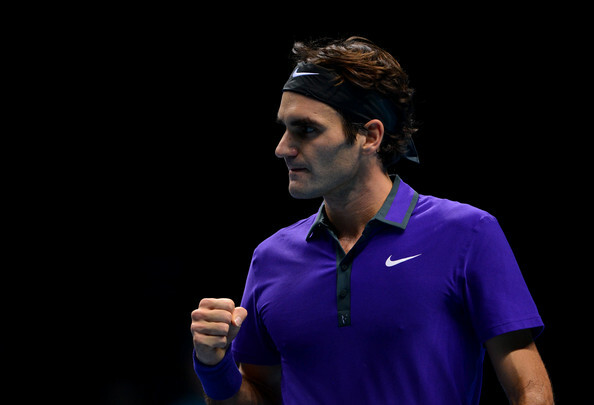 When Federer won a third straight game for a 5-4 lead, the balance of power had shifted. 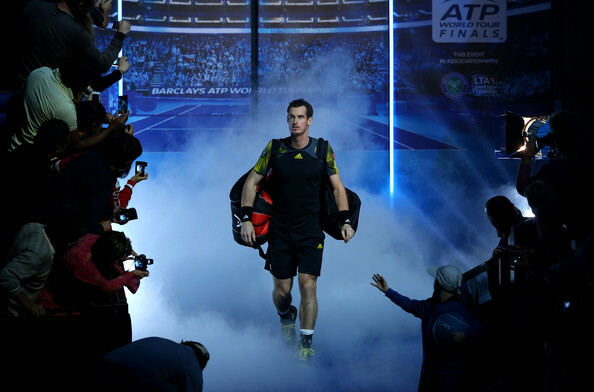 The Swiss was eradicating his errors and moving smoothly across the court, while Murray was struggling to win his second service points. 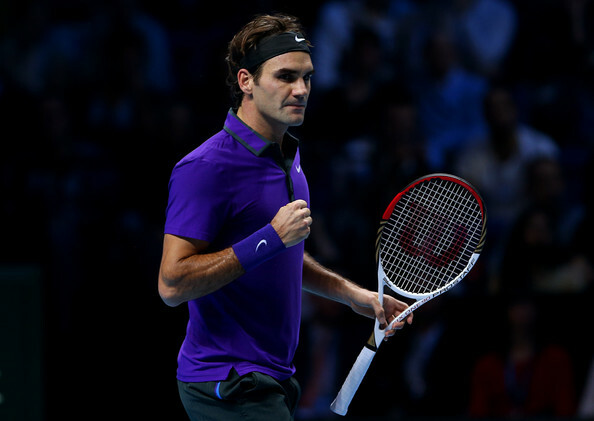 The set was decided on a tie-break with Federer winning it 7-5 in the tie breaker. Murray took a 3-1 lead in the tie-breaker, after Federer mis-timed a backhand wide but he quickly regrouped to level the score. 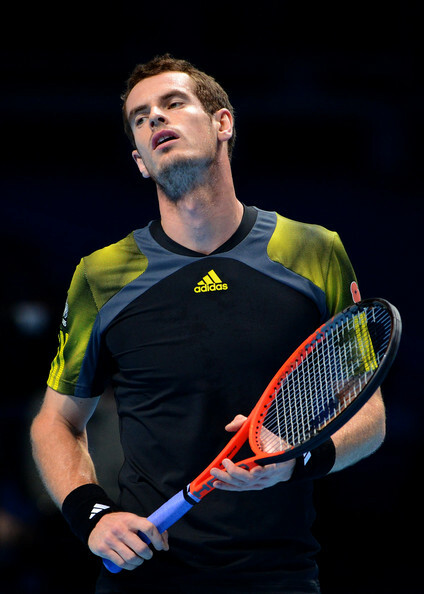 At 13-stroke rally at 4-5, ended when Murray rushed a forehand down the line. 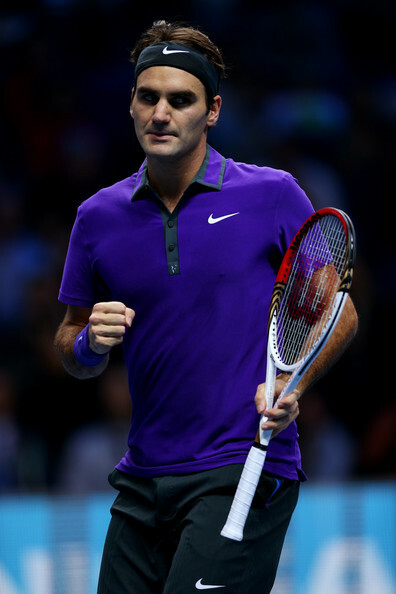 Federer was outplayed on his first set point chance, but on serve he made sure. Each player lost just three of their first service points in the opening set, which lasted 62 minutes. Enjoying the support of a pro-Federer crowd, who had turned out in force with Swiss flags, the second seed used his forehand to great effect to recover three points on Murray’s serve at 1-1. 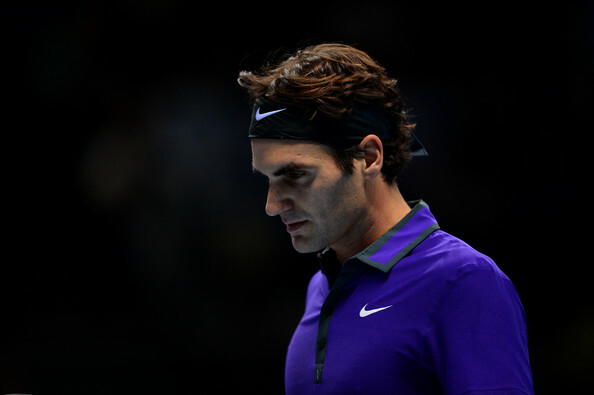 A drop shot error by Murray, seemingly running out of ideas, gave Federer a break point opportunity that he converted. 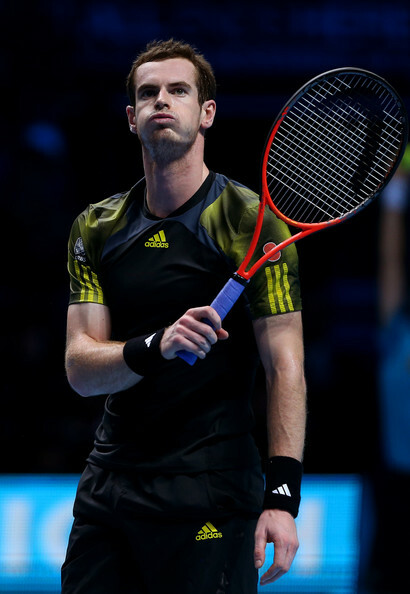 Murray had been trying to become the first British player to reach the final in the tournament’s history (since 1970). The 25 year old finished a memorable season with a 56-16 match record. He won the London 2012 Olympics gold medal, his first Grand Slam championship crown at the US Open and Brisbane International. The Scot was also runner-up at Wimbledon and in three other finals. 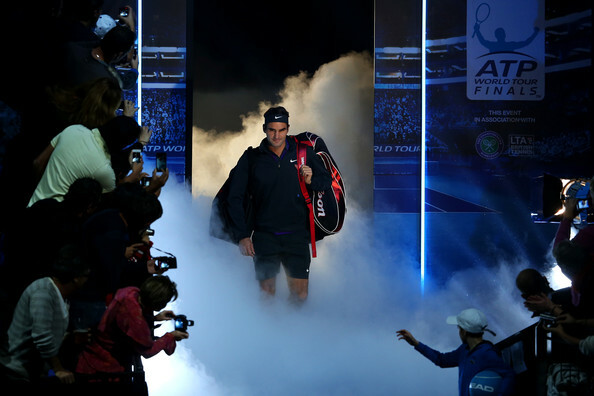 The ATP World Tour Finals 2012 final match between Federer & Djokovic will be played on Monday, 12th of November & the match start timing is 20:00 GMT.